In addition to his fervent mission commitment, Father Siguión had been appointed in 1921 the editor of the scholarly magazine Cultura Social (founded in 1913). 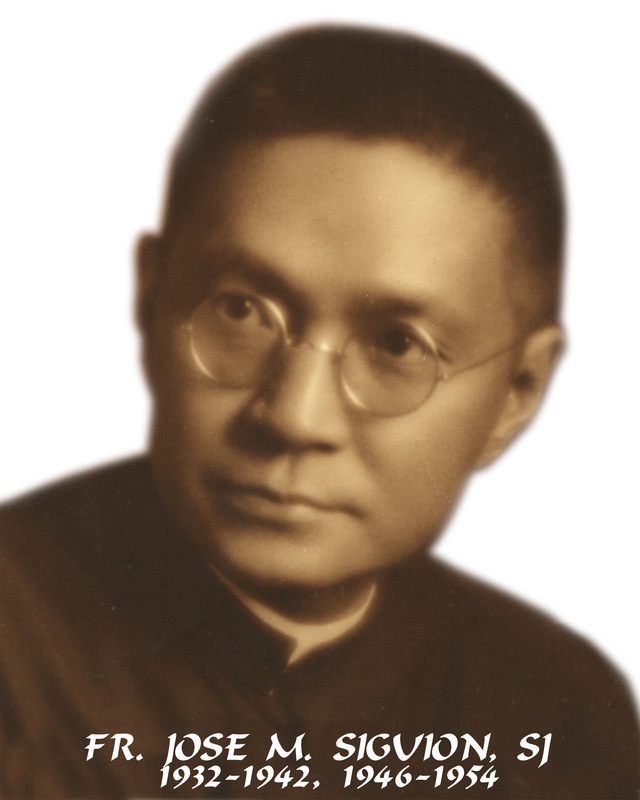 For an entire decade (1932-1941) Father Siguión was concomitantly both PMS National Director and editor of Cultura Social; this proved to be a great boon for mission. The first General Assembly of the Directors of the Pontifical Society for the Propagation of the Faith was held in 1938. An extant photograph can be found in the CS; it accompanied a four-page report of the “Primera Asamblea Misional de Filipinas” held on February 9-11, 1938 (CS, March 1938: 118-121). The 1938 assembly made some important decisions: the PMS diocesan director has the task of animating parish priests for mission; the missionary union of the clergy is to be established in all dioceses; financial support for the missions is to be encouraged; the diocesan director should frequently visit the parishes; mission education is important. The PMS activities that had begun so well and saw considerable progress under the capable leadership of Father Siguión came to an abrupt end when the tragedy of war erupted in the Philippines in late 1941. On February 15, 1945, even as the war continued, the Apostolic Delegate, Bishop Guglielmo Piani created the Catholic Welfare Organization (CWO) [forerunner of the CBCP].